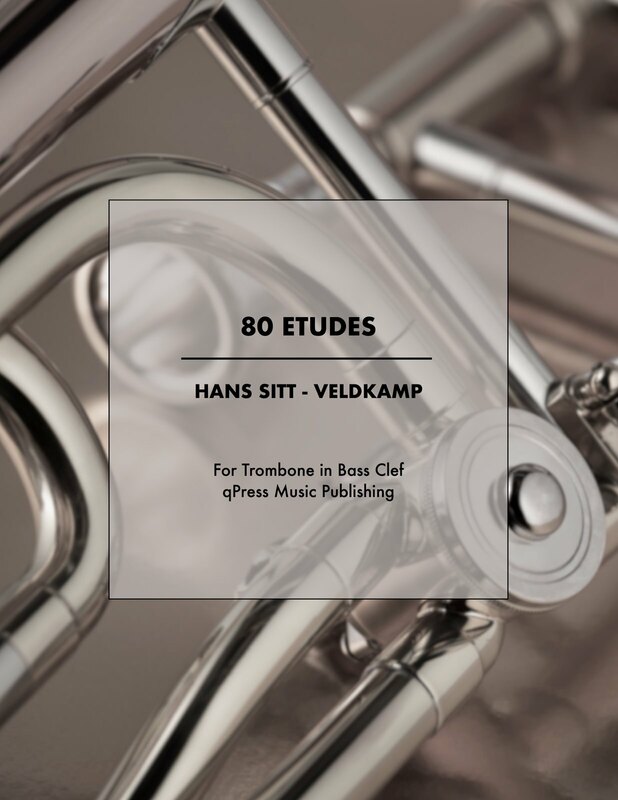 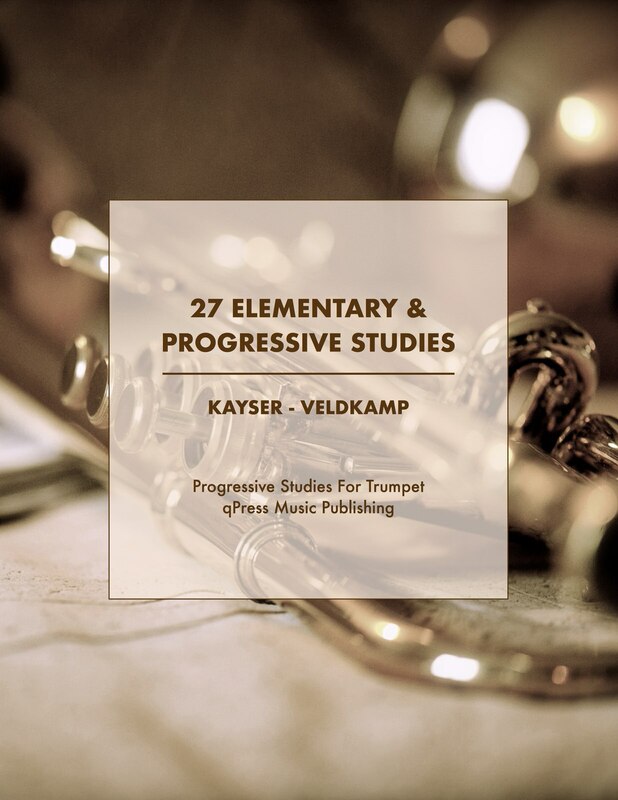 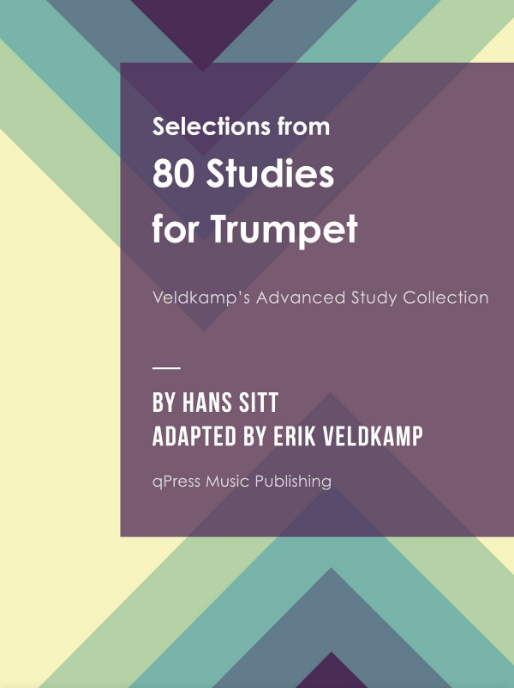 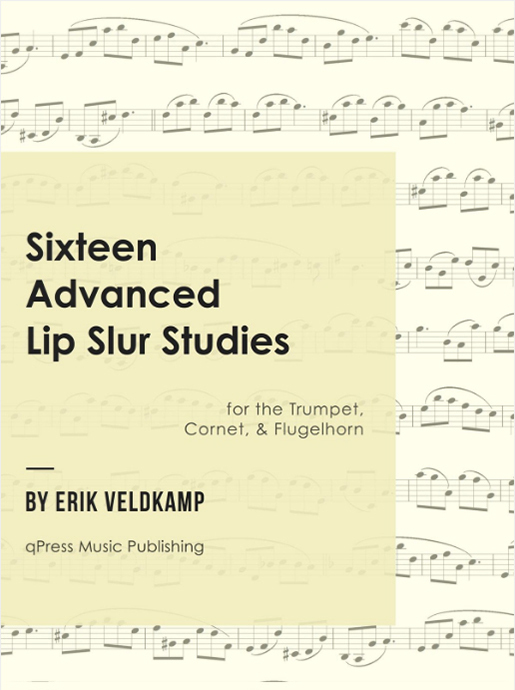 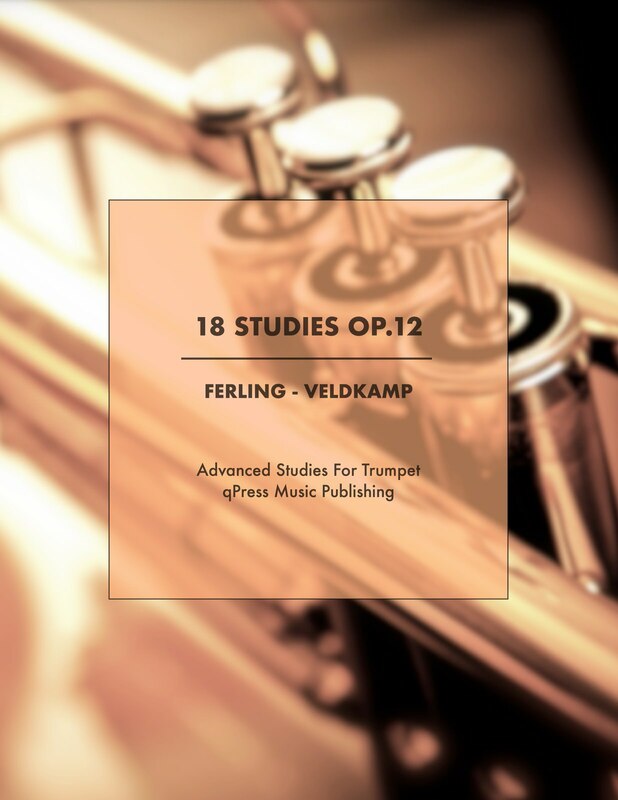 My new serie “60 Progressive Swing Duets” is released by qPress. 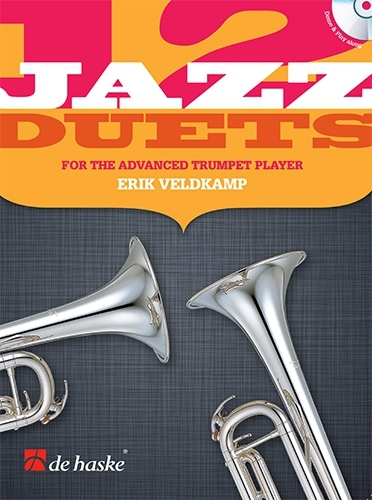 The serie contains 5 books with each 12 Blues duets. 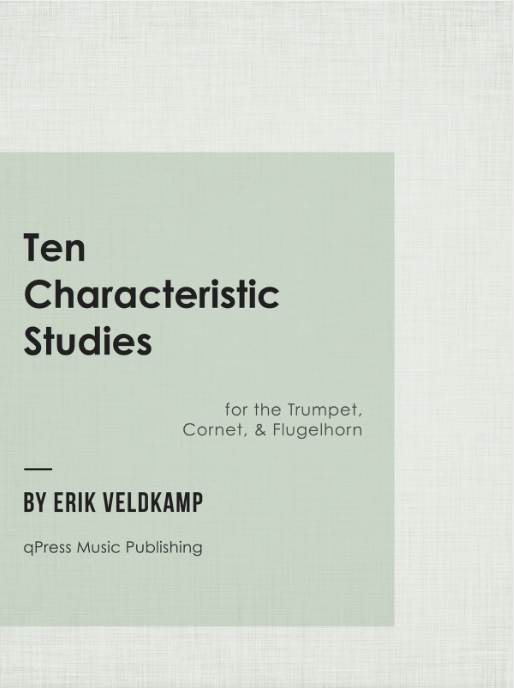 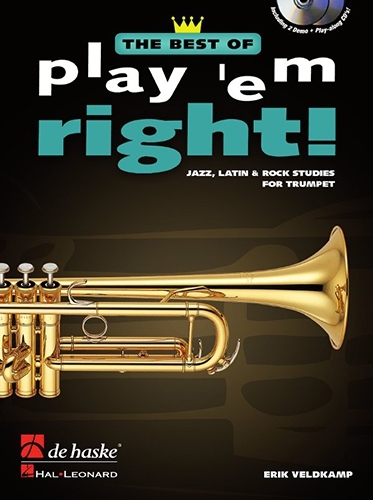 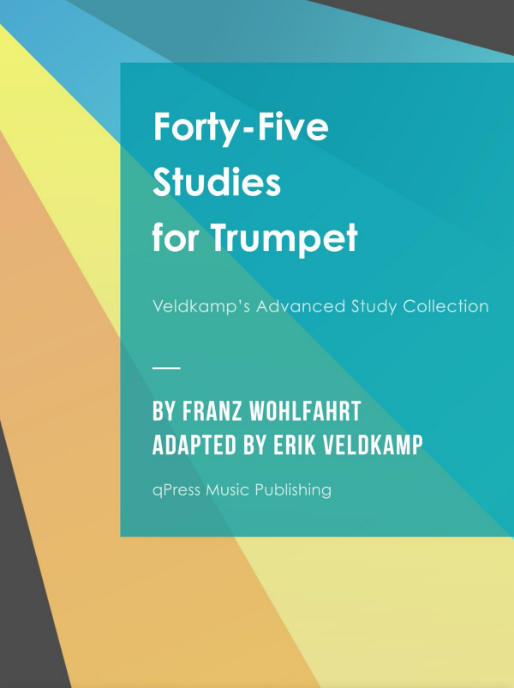 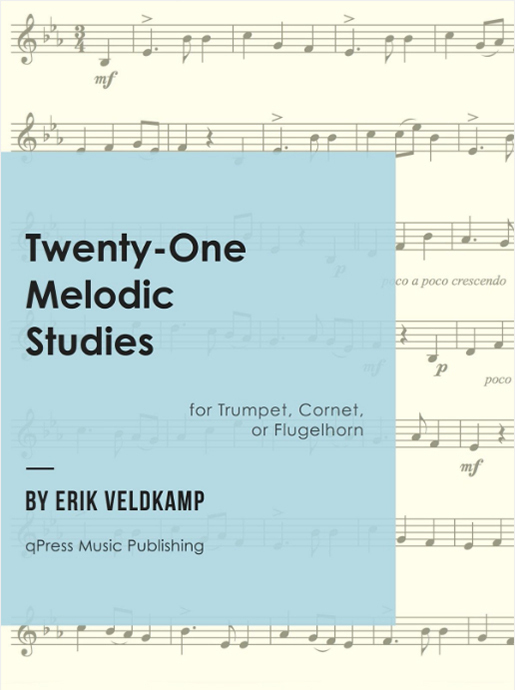 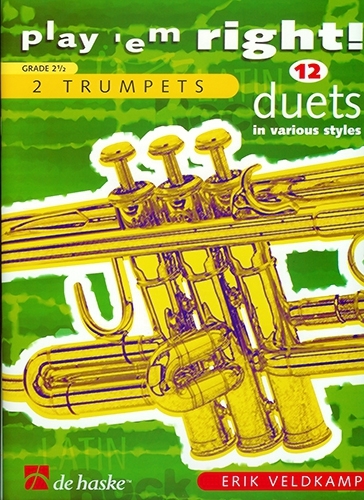 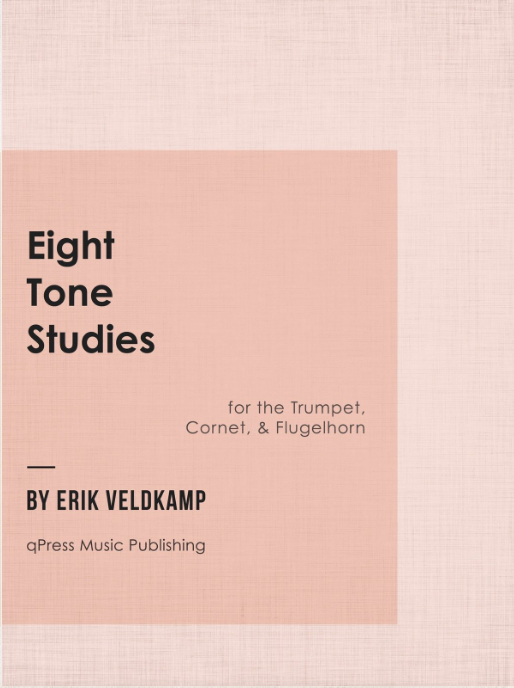 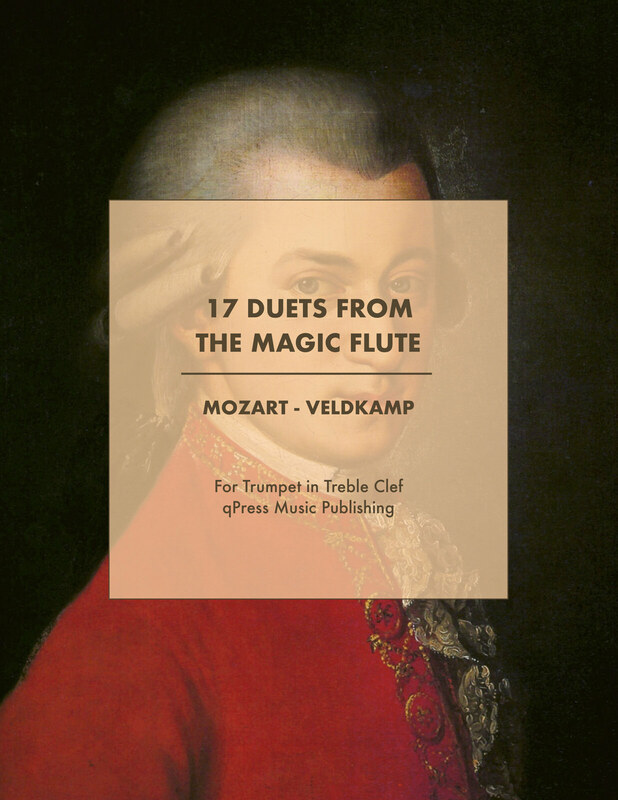 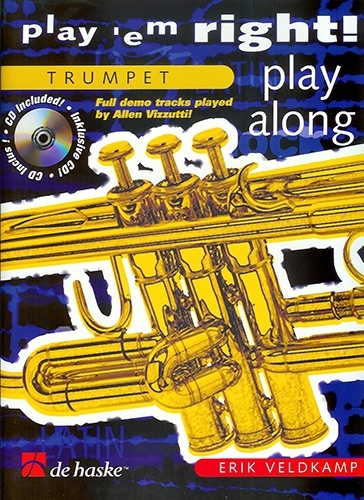 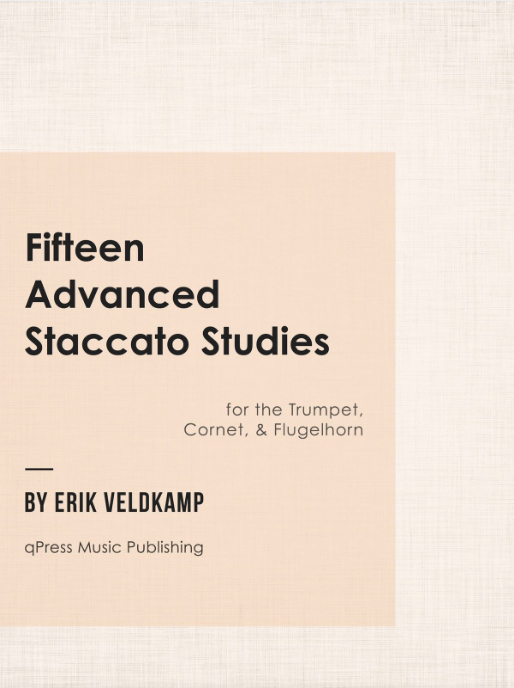 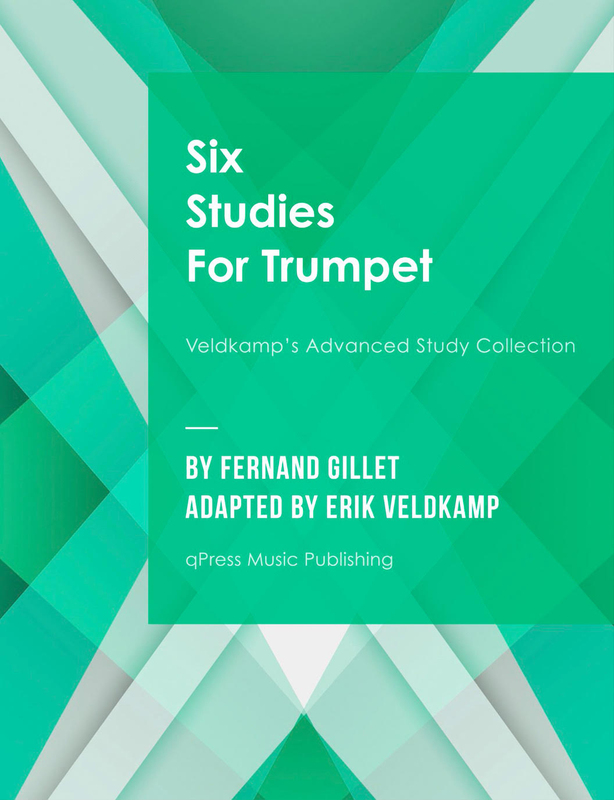 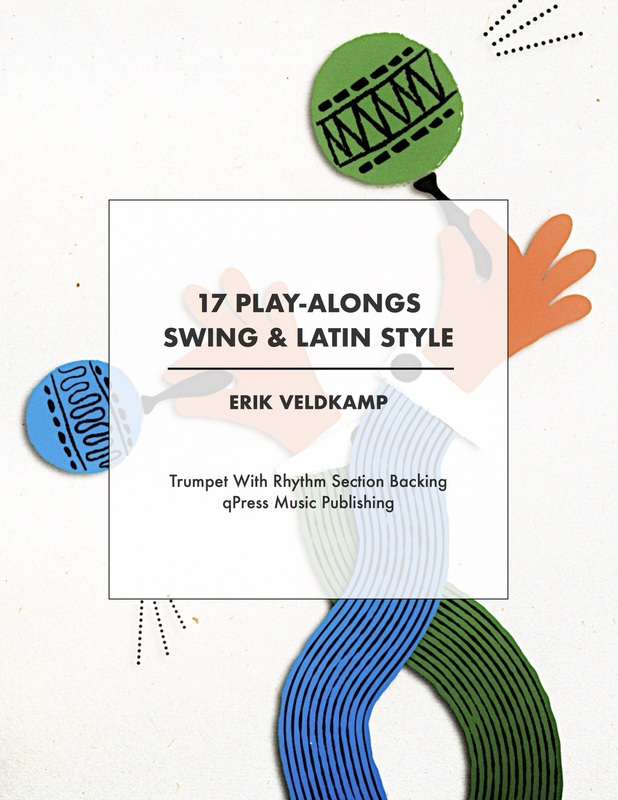 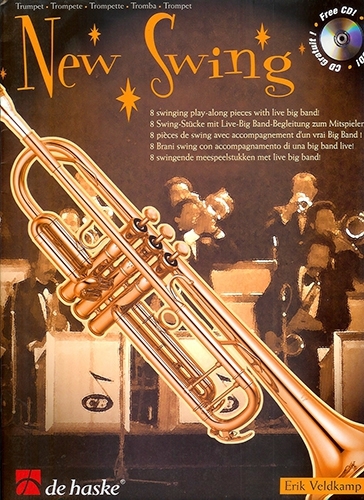 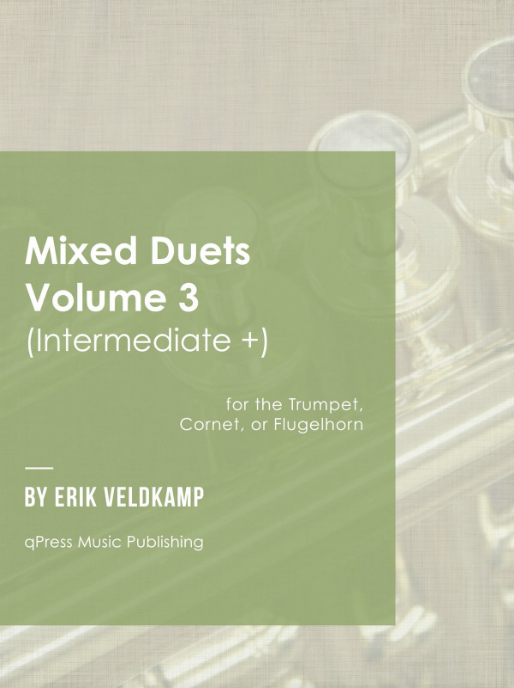 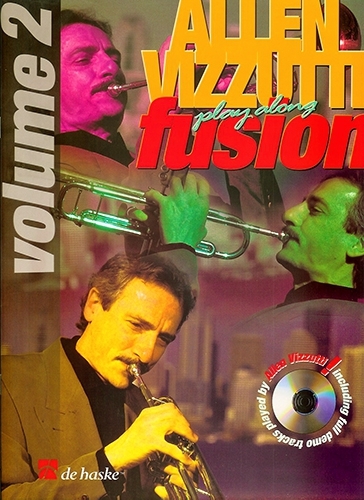 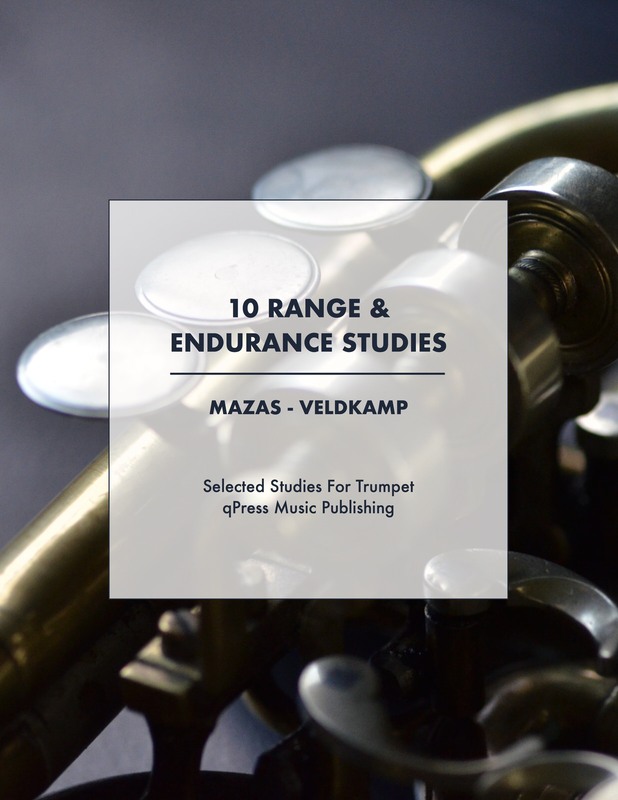 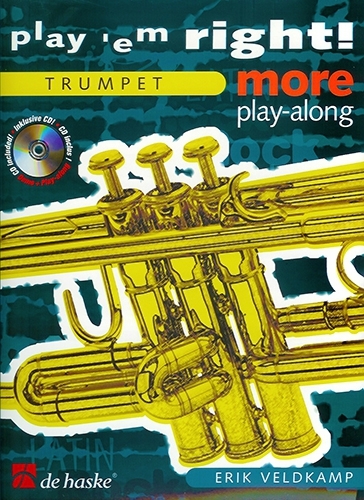 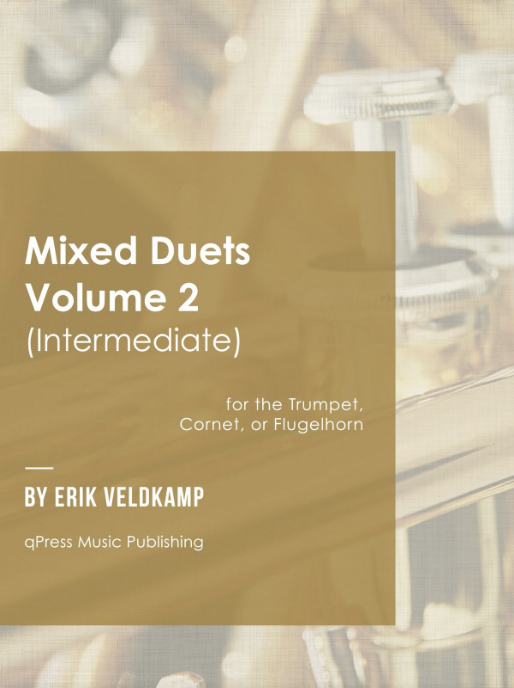 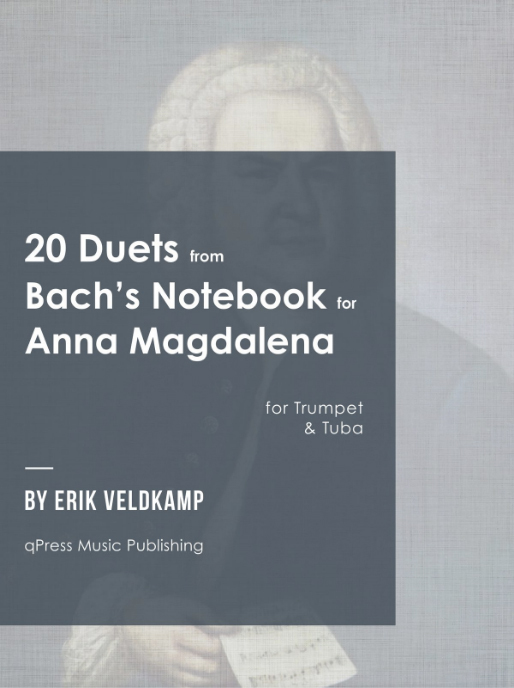 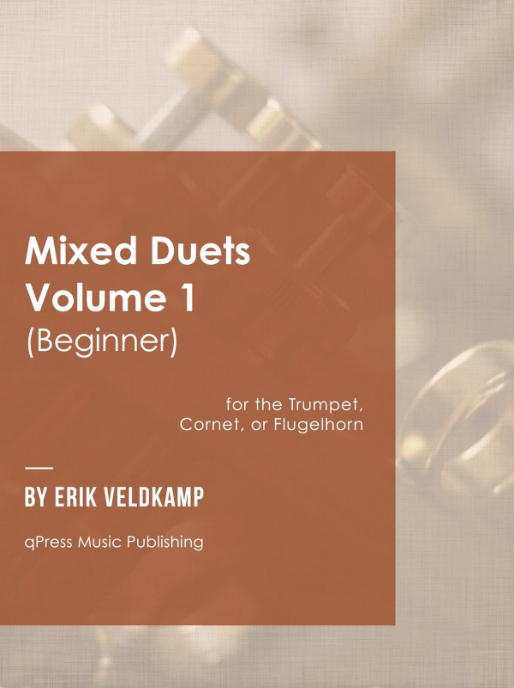 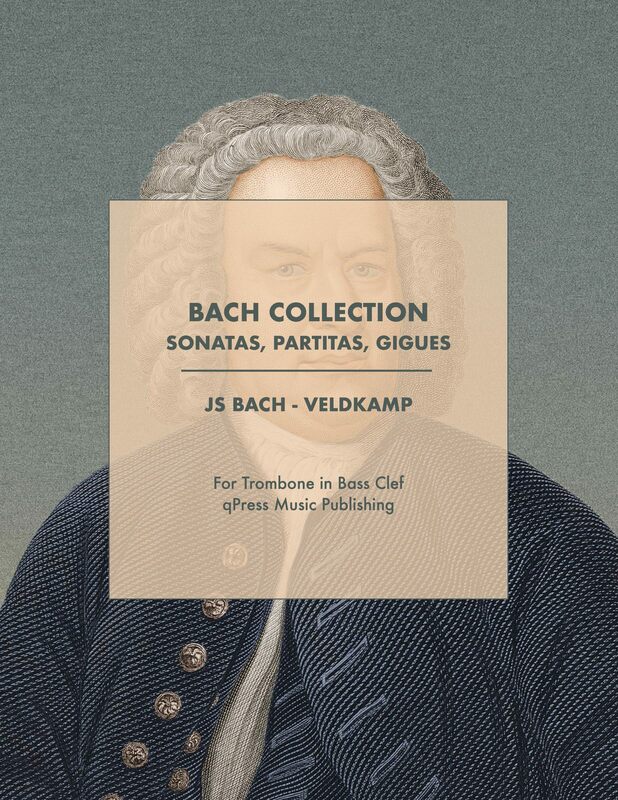 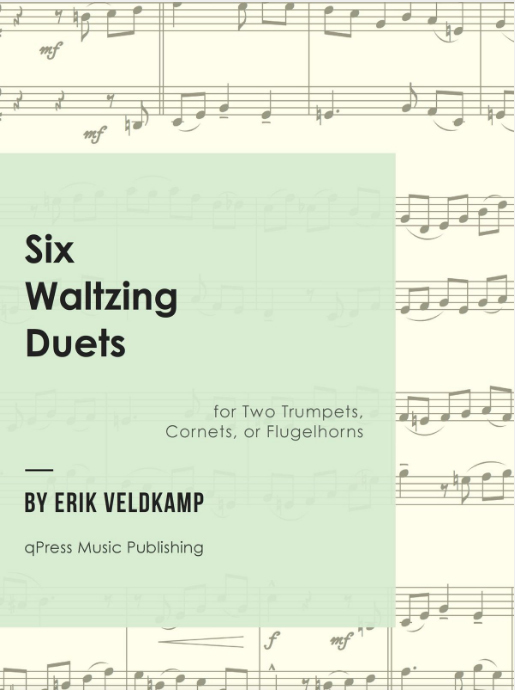 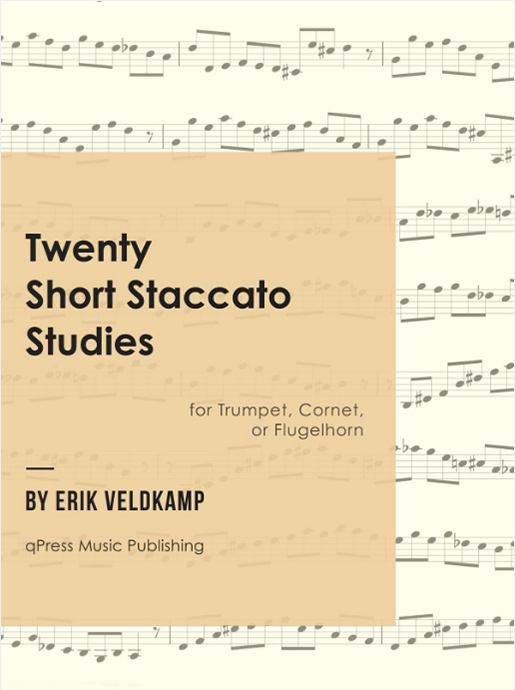 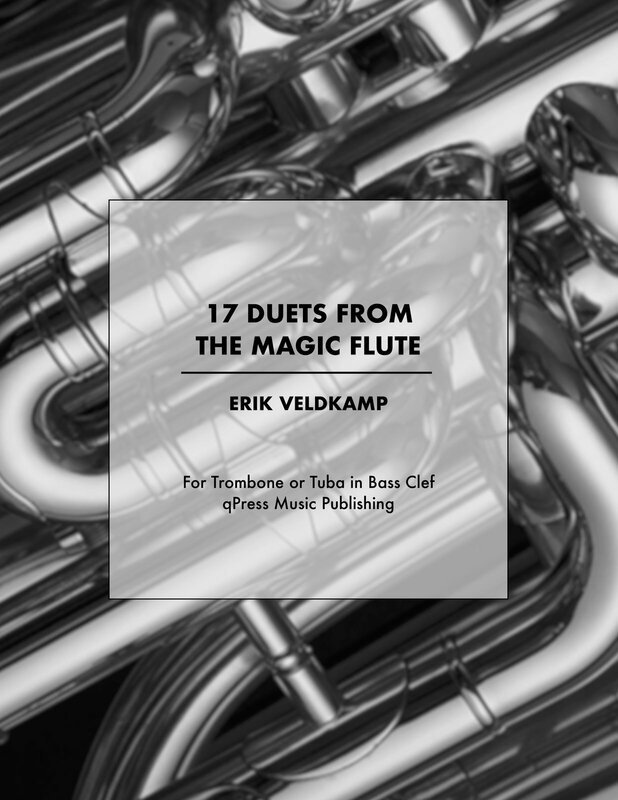 Volume one has easy duets, volume five are the most challenging to play. 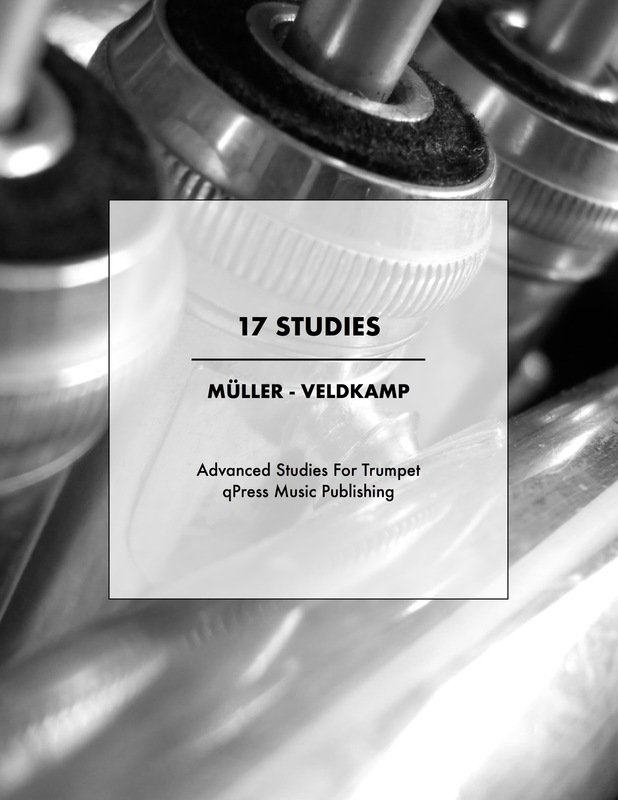 More info on my latest serie on qPress.